Hi all. 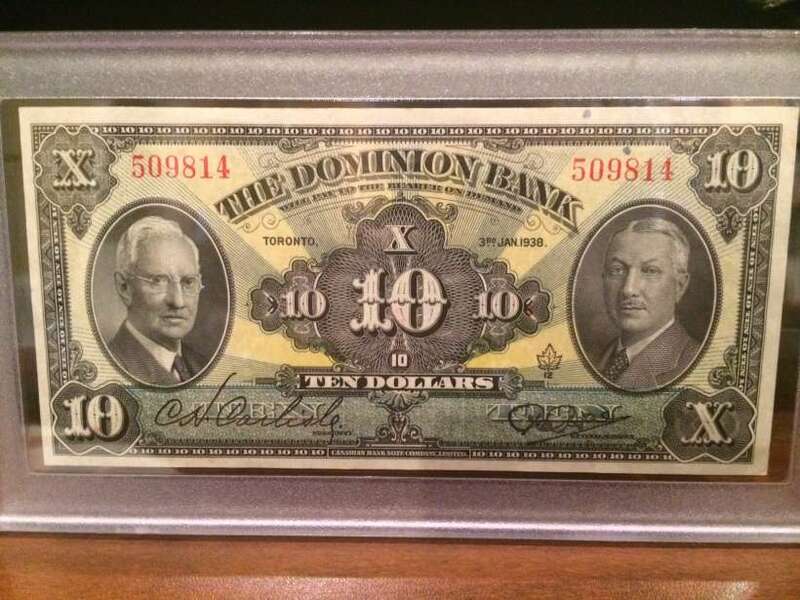 I recently acquired this beautiful note but I don't have a chartered bank catalogue to get a price on it. It is in AU/UNC condition. 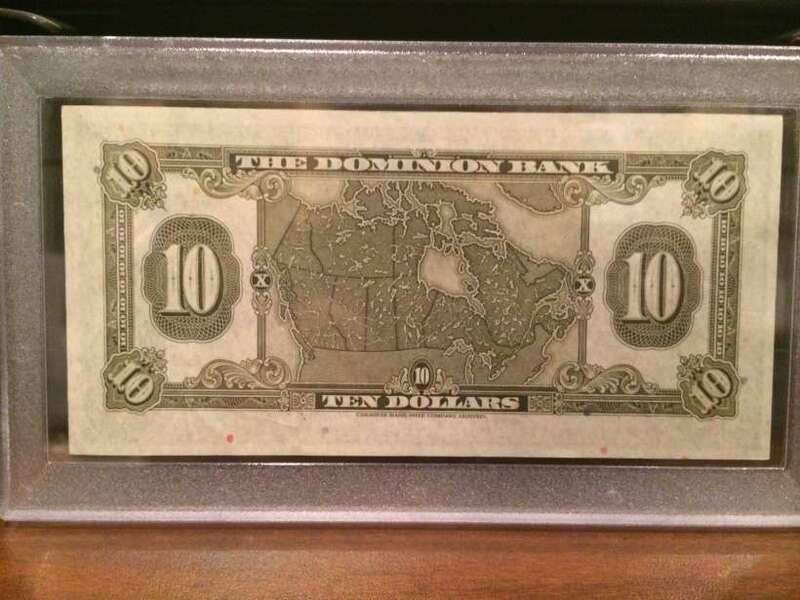 Does anyone have a price guide so I can get an idea of the price range for this note in AU or UNC please?